Do you need some time to breathe and relax…without even leaving your home? Then a TeleRetreat is perfect for you. 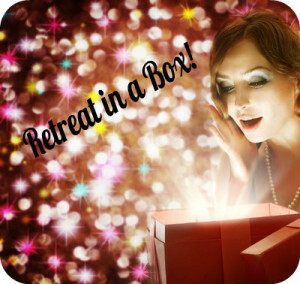 Making time for a retreat at home…..
A TeleRetreat is time set aside for you –time to unplug, time to slow down, time to listen and reflect, and time to enjoy and learn with other brilliant women. 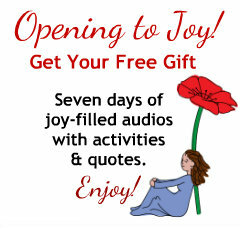 It is a time to to slow down and Simply Be so you can create a deeper relationship with your True Self via self-care, nurturing activities, guided visualization, journaling and more. And you do it all from the comfort of your own home! A TeleRetreat lets you put your day-to-day responsibilities on hold for a few hours and share in the collective energy of an amazing group of like-minded women. It is a time to relax, reflect and renew. Does this sound like the perfect get-away from you? 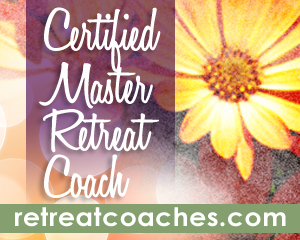 Sign up for the upcoming TeleRetreats.